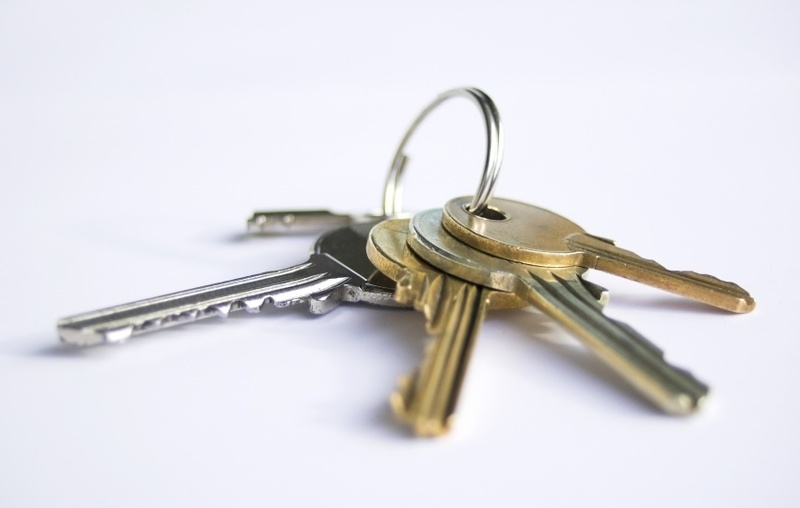 We offer a key cutting service in store. The staff can cut them on the spot while you wait or you can drop your keys off and pick up them up at a time to suit your convenience. Ask a member of the Bedford Hardware team for more details. As a traditional hardware store, we offer a full range of DIY products.
. Such as paints, paint accessories like varnishes, wood stains and other decorating merchandise.
. Fillers and sealants, whilst providing a wide array of nails, screws,hinges and bolts etc.
. A large tool selection, tapes, glues, sand, cement, plasterboard, masks, goggles, hard hats, picture hooks and many more.
. Fixtures and fittings which will allow you to be creative and practical in whatever you set out to achieve.